Frontier Anise Star Select Whole 0.64 oz. Bottle - 2PC by Frontier at The Flavour Stack. Hurry! Limited time offer. Offer valid only while supplies last. 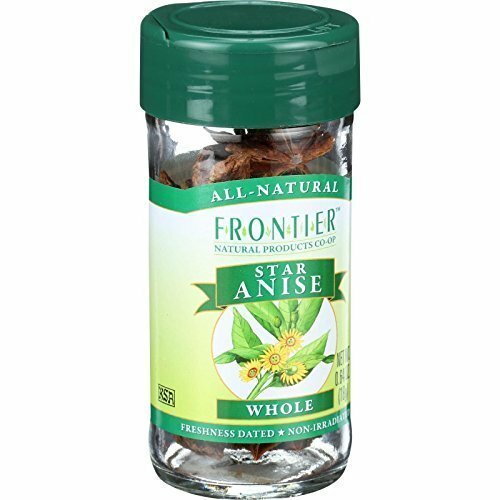 Frontier Anise Star Select Whole 0.64 oz. View More In Anise Seeds - Page 4.